if you love modern furniture; you will love the dune modern outdoor lounge furniture from nova68. 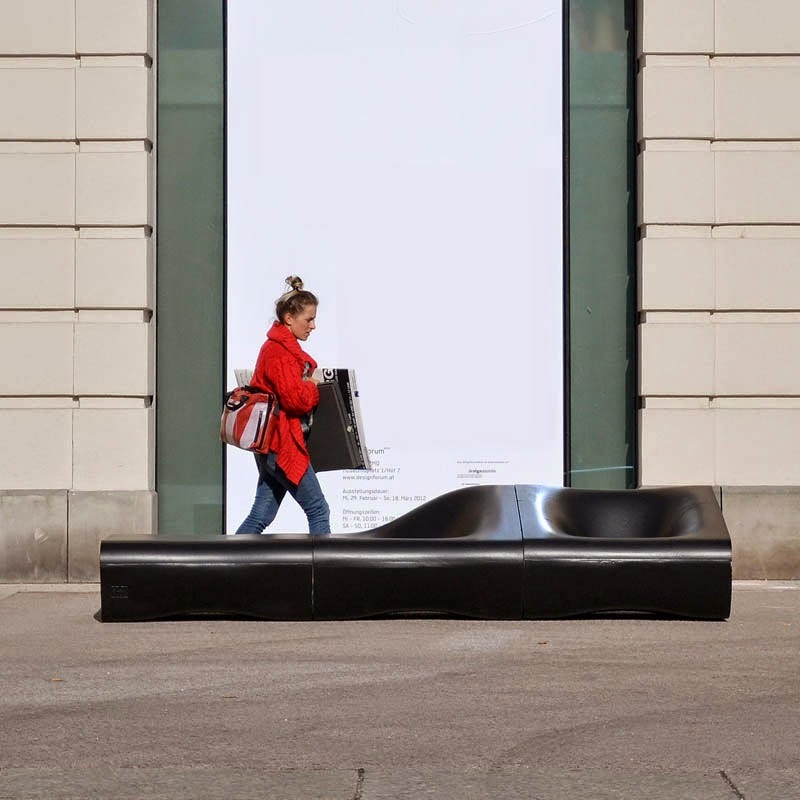 the dune outdoor lounge chair is a modern take on a classic concept of outdoor relaxation; shown above at the museum for modern art in zurich switzerland. 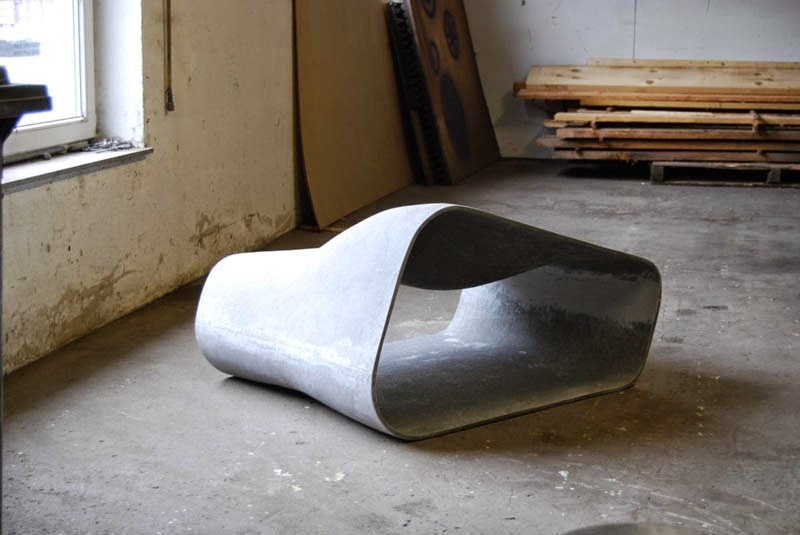 our exclusive contemporary design, dune is made in switzerland from 100 percent high-density fiber cement in two attractive concrete finishes for easy and relaxed outdoor enjoyment. stylish, durable, easy to care for and easy on the eyes, dune is a modern outdoor design classic. the most beautiful modern outdoor furniture collection ever created. nova68 is proud to introduce the red dot design award winning dune seating system with its beautiful free flowing architectural curves. the dune collection comprises three difference lounge chairs (left, center & right) and a dune table. you can create your own dune layout by adding left-, center-, or right pieces. resembling free flowing sand dunes, this modern outdoor seating collection naturally compliments outdoor spaces. you can create a very long lounge seating area by adding several center pieces in between a left- and right piece. dune is a modular outdoor furniture collection with a beautiful visually attractive free-flowing organic form. 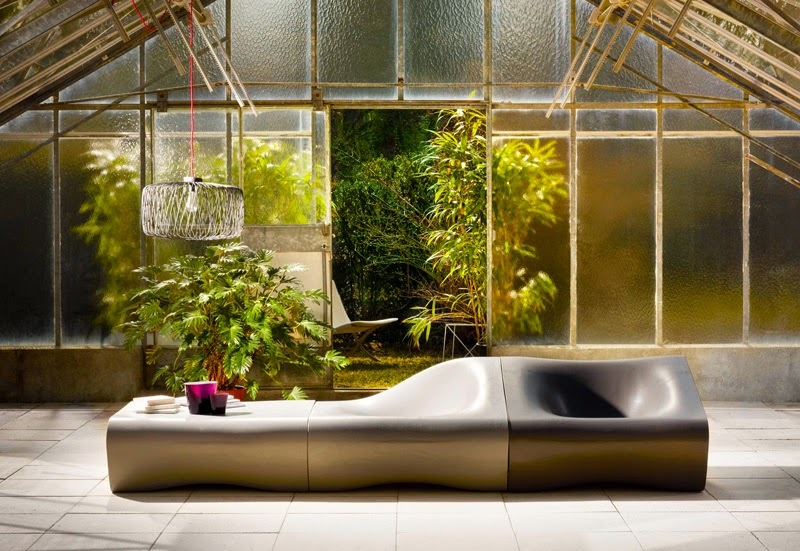 dune was designed by austrian designer rainer mutsch and is hand crafted & imported from switzerland. 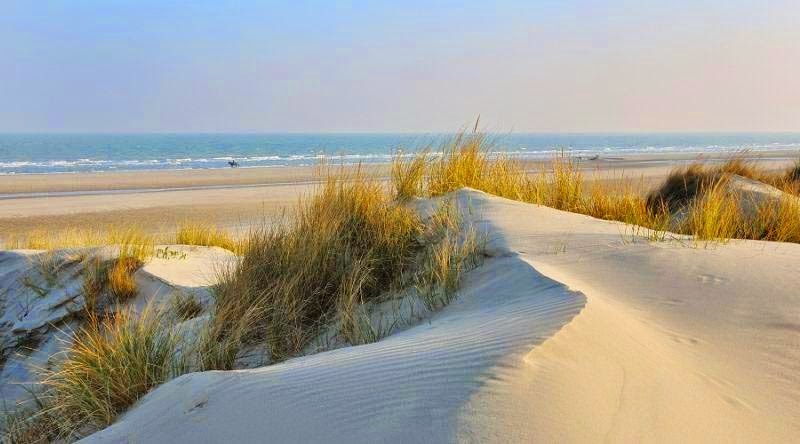 dune is made from fiber cement, a durable composite which is normally used in the construction industry, and is made from natural materials including cellulose fibers. 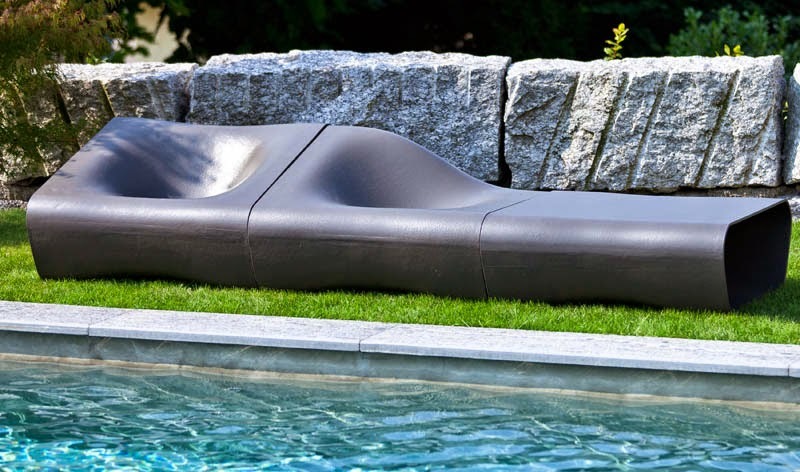 dune is perfect for modern landscape gardens, patios, courtyards, pool seating, luxury resorts, boutique hotels, public spaces, private resorts or when used as a museum bench. 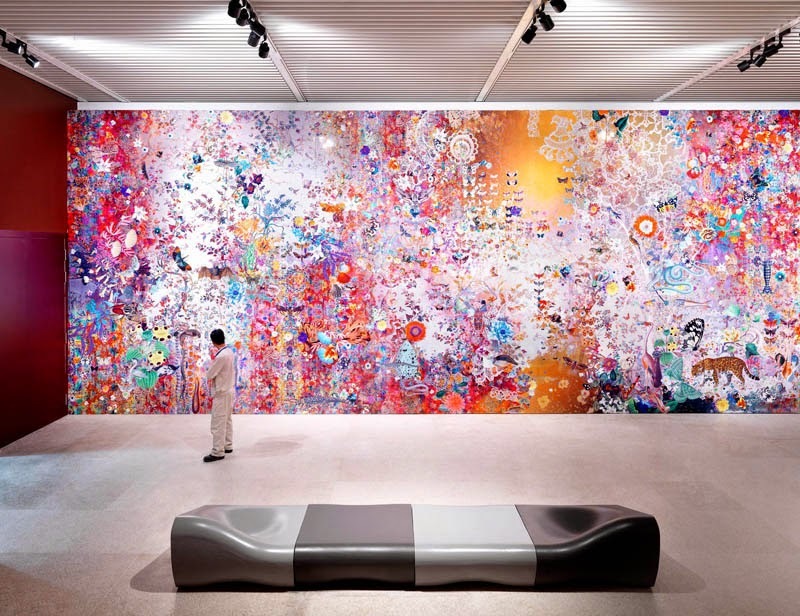 if its good enough for the Kunsthaus Zürich - The Museum for Modern Art in Zurich Switzerland - it is good enough for your garden, patio or landscape design project. special color finishes are available upon request.